Let your imagination run wild! 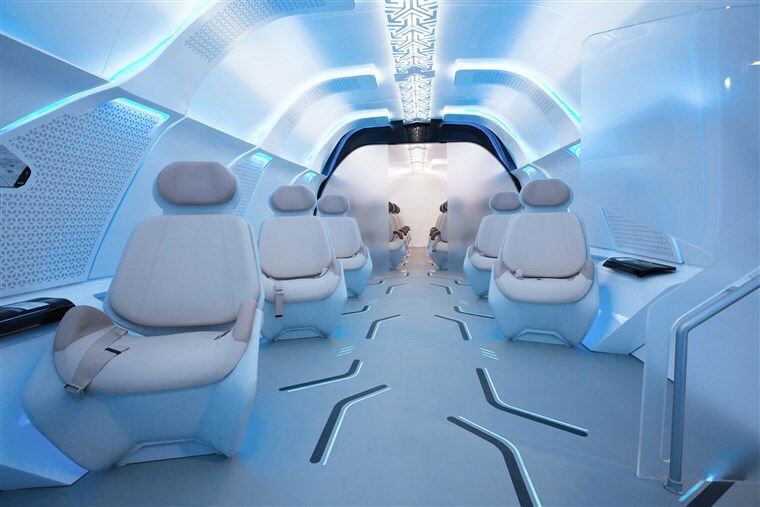 Enjoy these futuristic technologies, ideas and innovations that could be a part of your lives someday. 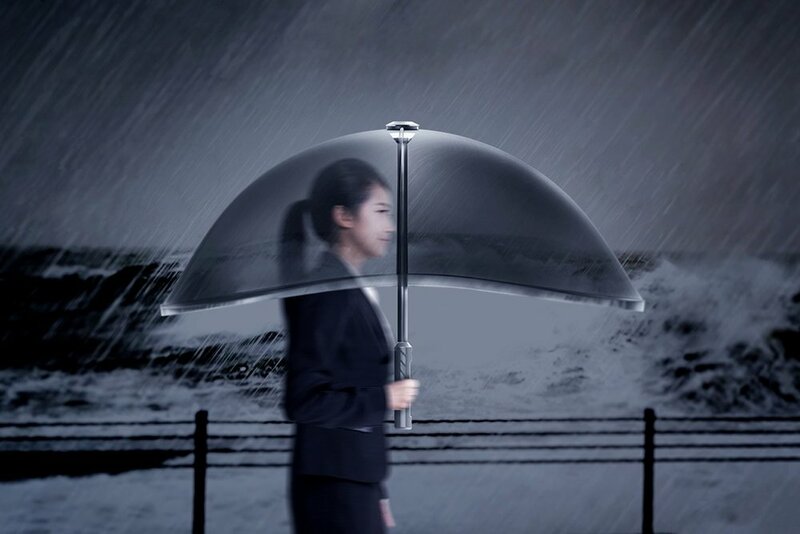 It’s called the Air Shield Umbrella and it’s an inflatable design without any wires or flimsy rods that will break in the wind. Instead, a pump built into the handle that inflates the supporting structure of the canopy with the touch of a button! 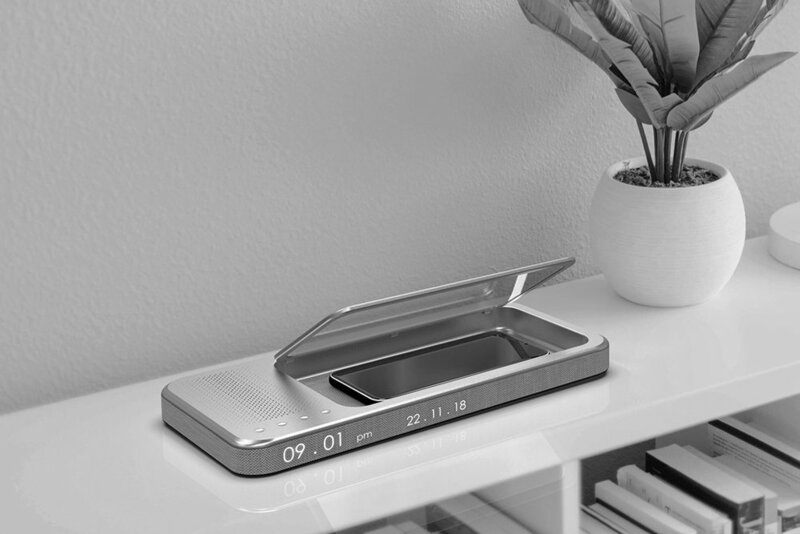 A conceptual design where the focus centers around the reduction of mobile phone use before sleep, whilst simultaneously removing the anxiety of phones overheating during charging. The simplistic, Braun-inspired, design contains the mobile phone at night, with the locked door keeping it away from tempted hands! When closed, the transparent, electro-chromic window frosts over, to reduce the light emission so sleep is not interrupted! 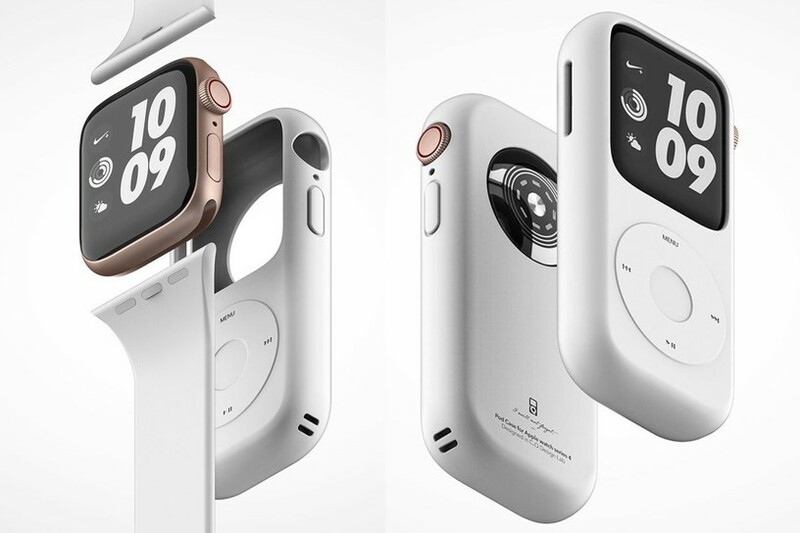 Spotted by 9to5Mac, the concept images show a silicone case in the shape of Apple’s classic click-wheel iPod, that neatly houses an Apple Watch Series 4. None of the buttons on the case are functional, of course, but are just there for aesthetic purposes. You’d still be able to use the Apple Watch as normal, through the touchscreen or via a pair of wireless earbuds. As the climate shifts and sea levels rise, so does the need for transportation that’s been adapted for changing landscape and seascapes. Designed with this in mind, the Berliner Logistics submarine concept aims to assist in last-mile deliveries of cargo. After intercepting packages or shipping containers at sea, the automated system of submarines would then travel through rivers to destination cities everywhere. With specialized docking stations and loading ports, the entire system can work autonomously and in tandem with ships and other carrier services to streamline the delivery of goods.